Choosing the right content management system is critical to virtually every aspect of your website, especially its marketing potential. Whether you are a web developer or a business owner, wouldn’t you want to use the best content management system to make sure your marketing initiatives are being met? WordPress can sometimes get a bad rap among the various content management systems that are out there. Since WordPress began as a blogging platform, businesses tend to think it is too simple to support the more complex features they desire in a website. However, over time WordPress has evolved as a content management system and is the most popular of its kind. In fact, today WordPress powers more than 24 percent of the web. Why choose WordPress for your website? Here are a few benefits to keep in mind. WordPress is famous for its five-minute installation process, but its ease of usability does not end there. From the thousands of plugins that extend its capabilities, to its simplistic approach to editing and managing your content, WordPress can be easily managed by even the most technologically illiterate employees in your business. 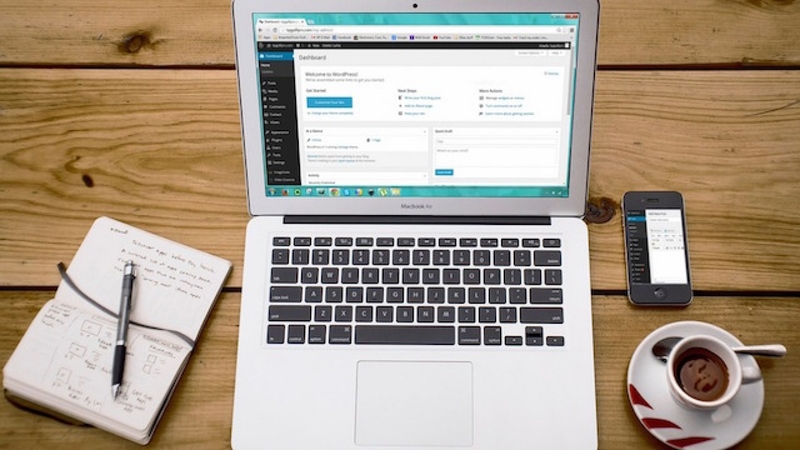 WordPress offers tons of features and is one of the most flexible content management systems out there, but there are still a few missing pieces of the software. Lucky for you, WordPress has made it easy to fill in those missing pieces with plugins. Plugins exist to extend and expand the functionality of your WordPress site. With over 44,000 plugins to choose from, you are more than likely going to find a plugin that fits your needs. Not an expert in search engine optimization (SEO)? Not a problem with WordPress. With its exhaustive list of available SEO plugins, WordPress makes it easy to optimize your site for the search engines. While it may not be as flashy as a few of its counterparts, in the end WordPress is just as, If not more than capable of getting the job done. What content management system does your business use? Have you found its functionality to be better or worse than WordPress? If you do not currently use WordPress as a content management system, why not?